In honor of I.M. Pei’s recent 100th birthday, we will be having our next happy hour, One Building One Brew, at his design for Society Hill’s 1960s urban redevelopment-- Society Hill Towers and Townhouses. We will meet at 5:30pm on the lawn, west of the west tower, 220 Locust Street, and discuss I.M. 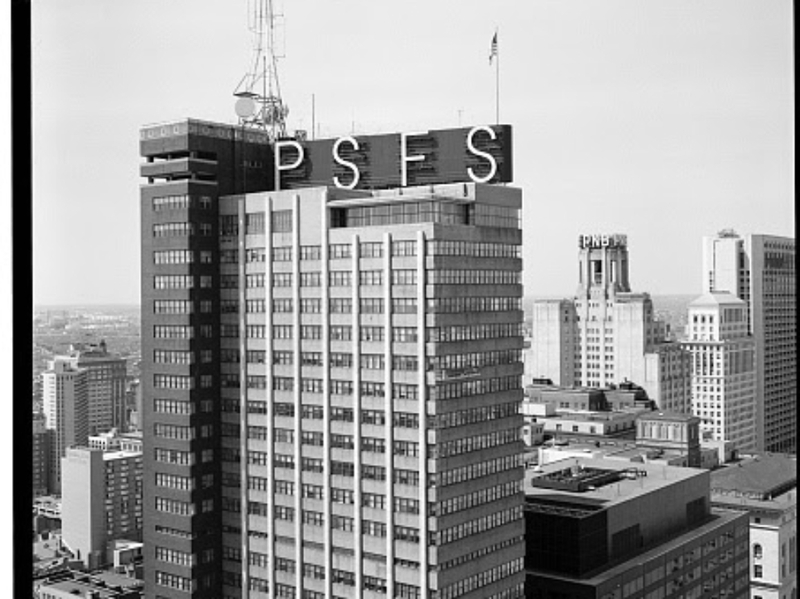 Pei, the Society Hill Towers complex, and his contribution to modern architecture in Philadelphia and beyond. Architect Kevin A. Yoder, will lead a tour through his Pei-designed townhouse, restored and thoughtfully renovated by him prior to establishing his firm, kYODERdesign. Organized in 2011, Docomomo US/Greater Philadelphia stimulates interest in and educates the public, and advocates for modern sites, buildings, neighborhoods and landscapes in our region.